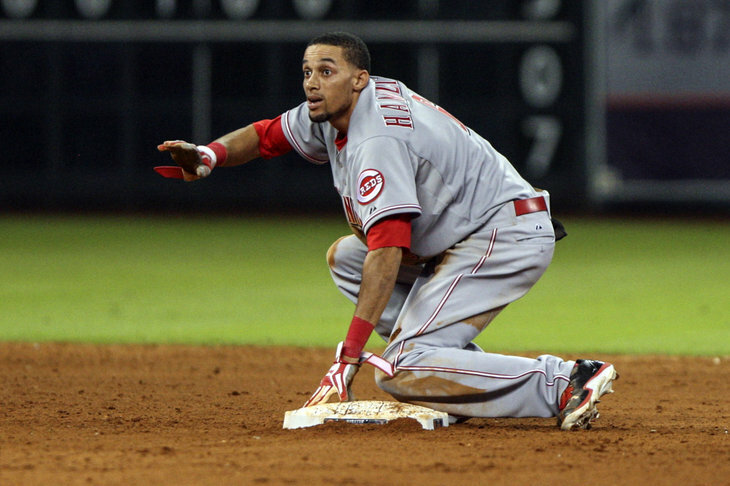 Get used to seeing more of Billy Hamilton swiping bases in the 2nd half. 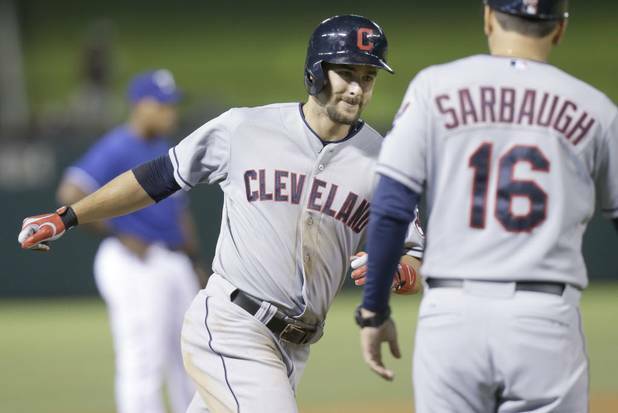 If he keeps up his pace after about the 110 game mark, he will end the year stealing nearly 70 bags and scoring 80+ Runs. 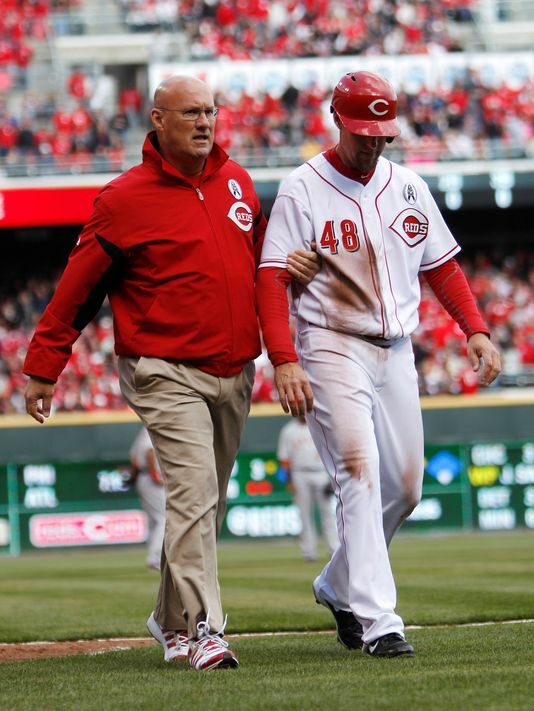 He has hit for his best BA ever as a professional in the last 3 months, and is a big reason why the Reds are on the fringe of contention as we speak. 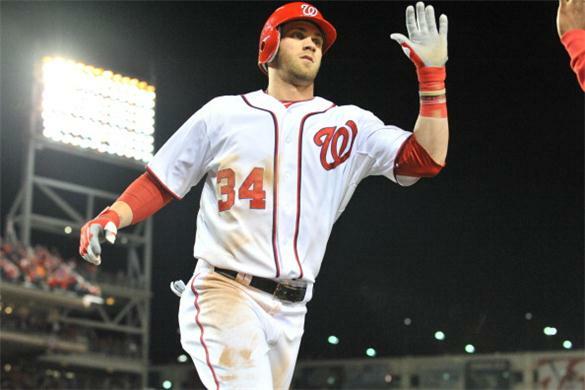 There is no doubt the 2nd RD Draft Pick in 2009 is the odds on favorite to win the NL Rookie Of The Year in 2014. Something our website predicted this spring. In Cincy, you are either Drafted, or signed as a Free Agent usually. Other than Brandon Phillips, and his injury replacement Kristopher Negron, all other members of the offense were either drafted or signed as a Free Agents. 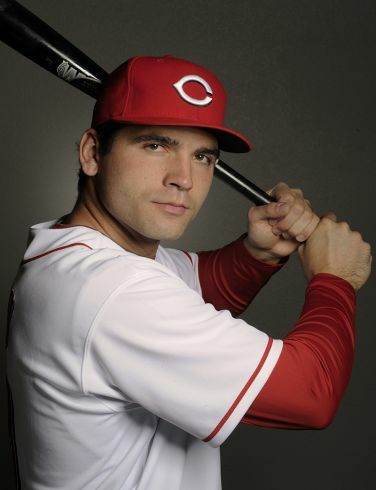 This shows a remarkable history of selecting amateur players with the likes of: Joey Votto, Jay Bruce, Todd Frazier, Devin Mesoraco, Billy Hamilton, Chris Heisey and Zack Cozart. 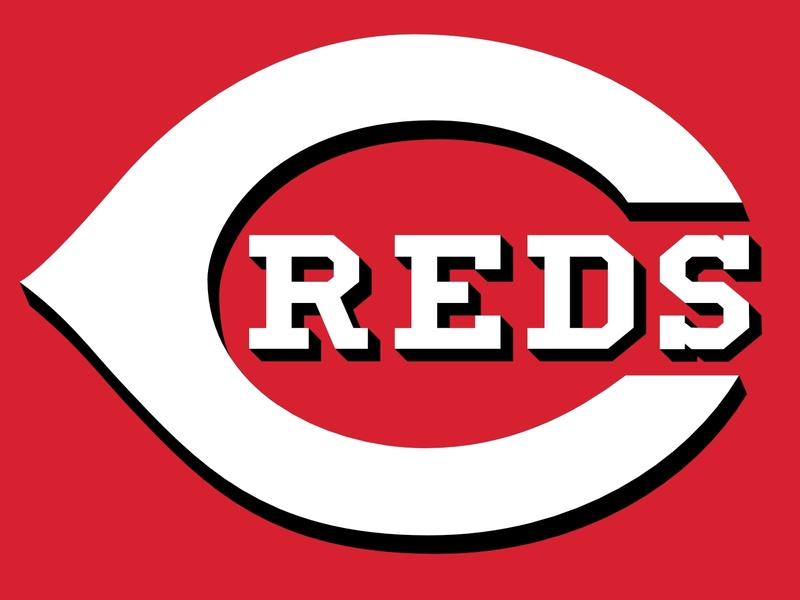 Add that in with some Free Agent signings like Ryan Ludwick, Brayan Pena, Ramon Santiago, and you are left with an instant team, add water and stir. 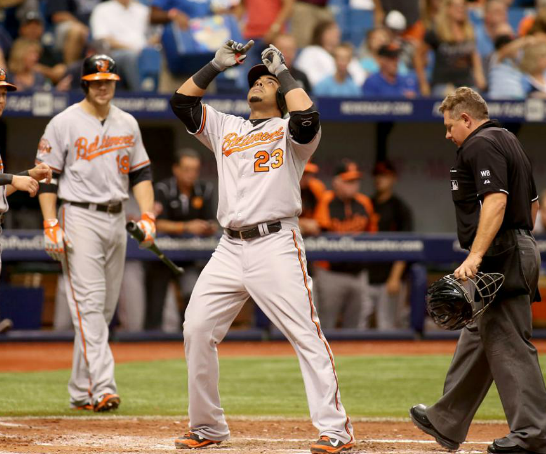 The club signing Jack Hannahan maybe wasn’t such a great idea, but then again, the bench hasn’t been that great this year either, with the exception of a nice job as the backup backstopper in Pena. 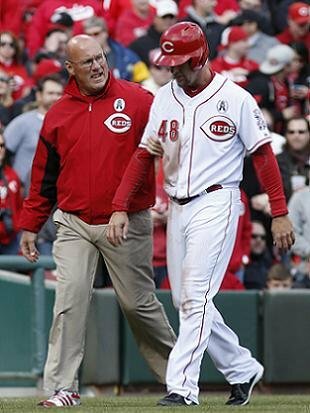 The bench has not performed well, and has been needed profusely with injuries to Votto and Phillips. Still, you have to commend the organization on its draft history. I mean the Blue Jays hardly have developed any Infielders in the last 10 years other than Adam Lind. Sorry to dig on the Canadian squad, but they still only have Lind as a draft pick currently playing in their lineup. This is not an article on Toronto, but before I depart with them on my mind, they receive full credit for fleecing the Pirates, and the Reds here, for snatching Jose Bautista and Edwin Encarnacion, for a few years of Scott Rolen at the end of his career. 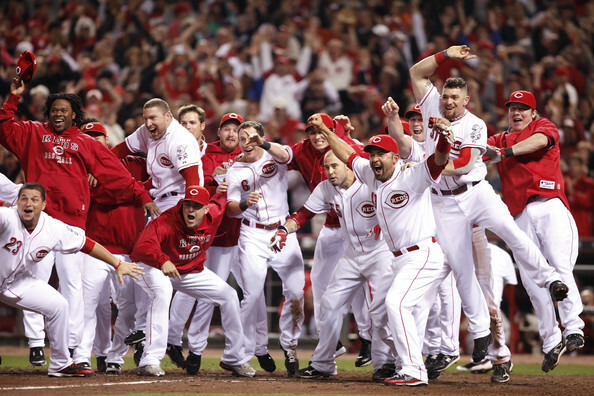 Ryan Ritchey (Baseball Writer, Reds Expert): Welcome to the premiere of Reds Sunday Select. This is going to be a segment on the Reports in which I post a weekly article on the Reds organization. 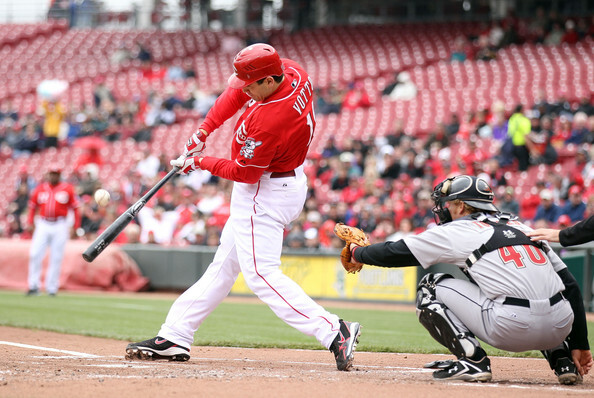 At the end of each article, you will find an update on the up-and-coming star prospect for the Reds, Billy Hamilton. 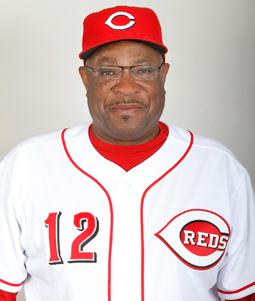 This week on the Reds Sunday Select is Dusty Baker and the job that he has done so far running this Reds team.